It’s time to start planning your 2018 Scoutrees campaign. 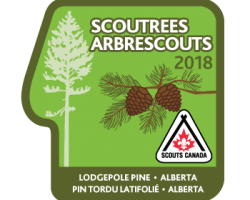 Feel free to print copies of the 2018 Scoutrees poster as needed to promote your event. 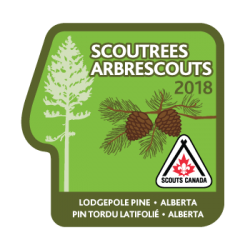 2018 Scoutrees pledge forms are also available online, so your Group can begin planning its fundraising campaign. Please complete an order form for crests and submit it to Jenevie Austin (jenaustin@scouts.ca) if youth in your Group would like to have a souvenir of their service project. The deadline for ordering Scoutrees crests is Friday, February 23. Crests will be available on a first-come, first-served basis, so don’t delay.